Rod Cummings originally founded his concrete company as R.A. Cummings, Inc. in 1972. Over the years, Rod’s adult children took on pivotal roles in the growing company, and in 1997 Auburn Concrete was born. Today, Auburn Concrete is known for servicing projects large and small with the highest quality product at a competitive price. And we’re there for you when you need us, where you need us. Auburn Concrete keeps construction projects of all sizes on schedule and on budget with 6 state-of-the-art concrete plants, our dedicated team of local dispatchers, and a fleet of 35 meticulously maintained concrete mixers. Let us know how we can help you plan and execute your project on time and on budget. 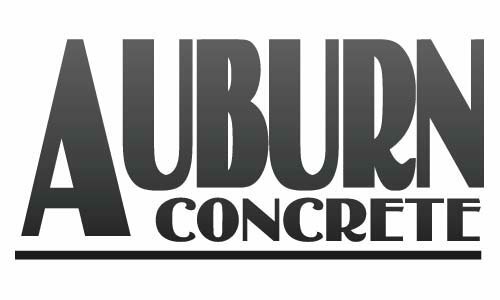 Visit our team page to reach any member at Auburn Concrete. Click on the names below to reach any member of our team at Auburn Concrete. For general information, write us here.